Looking for quality Landscaping Materials? Would you like an immediate quotation? Do you need this delivered promptly? 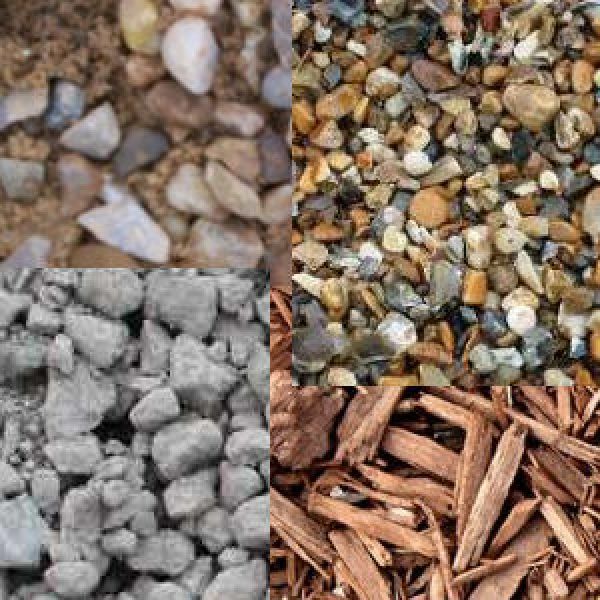 Allseasons Soils have a large stock of top quality Landscaping Materials that can all be viewed at our Depot in Upminster. Our materials can be delivered or collected, and are perfect for either the small garden project or for the Landscaping Business working on a large scale development. We welcome all customers, whether it be Trade, Local Councils, Sports Clubs or the General Puiblic, and are happy to delivery to all areas of Essex, including Romford, Upminster, Southend, Brentwood, Shenfield, Basildon, Grays & Chelmsford.